In Visions, Apparitions & private revelations like La Sallette, The Blessed Virgin Mary, Calls us to do whatever Her Son Jesus Christ Tells us, John 2.5. She also calls us to pray the rosary meditations on the Life & Passion of Jesus. Catholic Christian teaching states Heaven is the throne of God & home of the Holy angels, & abode for the redeemed dead in the afterlife, before the resurrection of the dead & the saints return to the New Earth. The Catholic Church encourages Devotion & prayer for intercession. The Virgin Mary was Assumed into Heaven by Angels. She is the Assumption, & introduced herself at Lourdes, Fatima, & Guadalupe, Jesus Taught the Disciples to Pray. 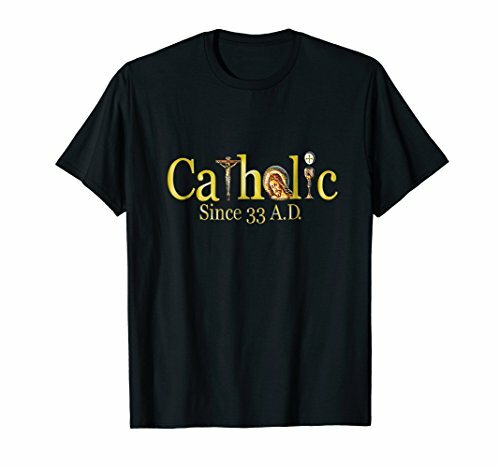 If you have any questions about this product by Catholic Church Jesus Virgin Mary Angels & Saints, contact us by completing and submitting the form below. If you are looking for a specif part number, please include it with your message.